Buy your 2019 Lift Passes now! Hire your equipment for the 2019 Snow Season NOW! 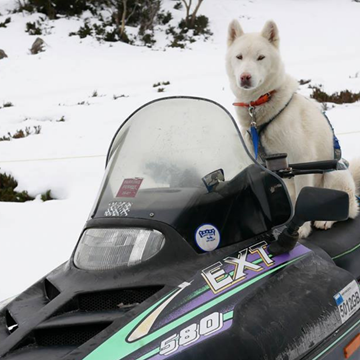 Let one of our guides take you for a wander on some of our trails under the Snow Gums, learning about Mount Baw Baw and taking some amazing views along the way. 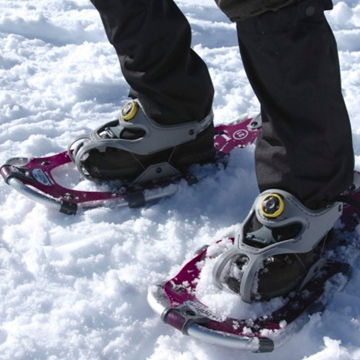 Snow Shoe hire is included for this tour.